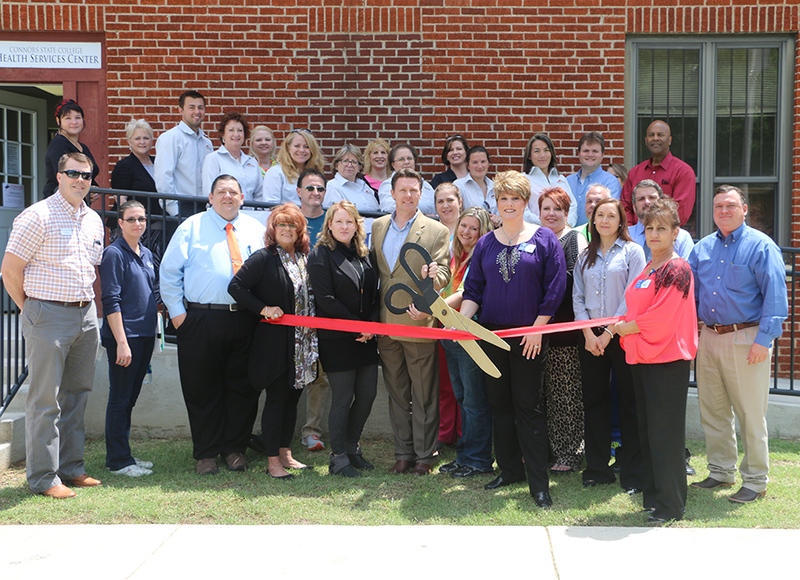 Members of the Health & Wellness Center, the town of Warner and Connors State College joined together today for a ribbon cutting ceremony honoring the opening of the Warner Health & Wellness Center. The center is located on the Connors State College campus but is open to the public. 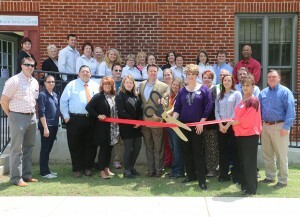 The Health and Wellness Center celebrated its Warner location with a ribbon cutting today on the Connors State College Campus.� While located on campus, the clinic is open to the public. The clinic is currently open Wednesdays from 1 � 6:30 p.m.� �To make an appointment call (918) 463-6239.